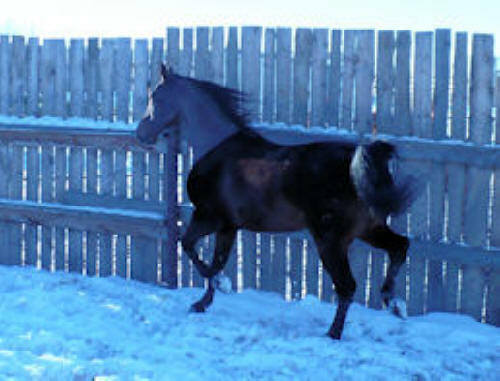 Sparky is a bay 15+ hh gelding, who is FULL of life and spark, as his pedigree would indicate. 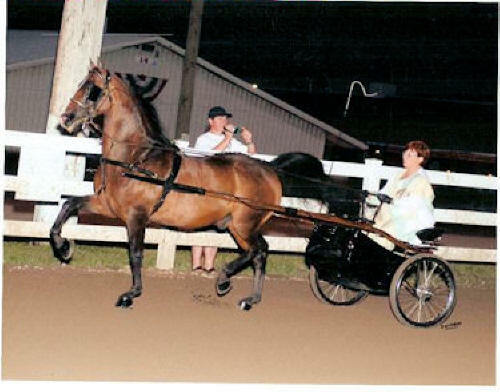 Over the years he was won MANY in hand and driving championships including being second in the 1995 GN Park Harness Four-Year-Old Stallion, and third in the WC Park Harness Four Year Old classes. 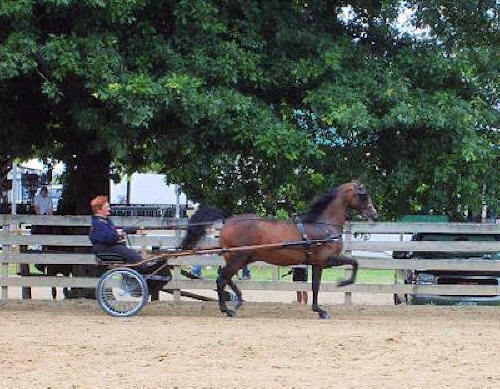 More recently he's been competing in Classic Harness classes with a Jr. at whip in the tough Eastern division. 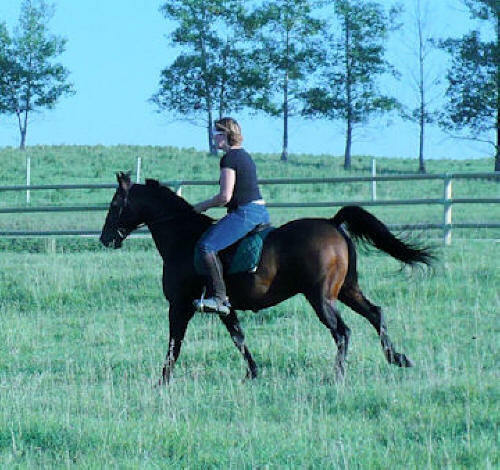 I think he'd cross train over to cde in no time at all as he LOVES to work and is a very athletic horse with a huge push off the rear. 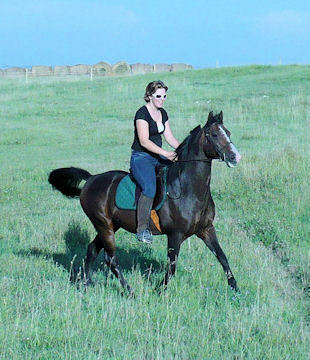 Well broke to ride as well - this boy can and does, do to it all! 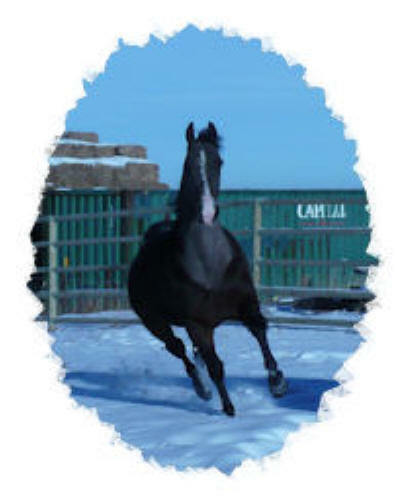 He has character plus, he loves fresh shavings and clean snow to roll in, and he has excellent ground manners. The previous owner said he's never been sick a day in his life, he is sound in legs, feet and lungs and she feels he'll work well into his late 20's or even 30's. Two of his past owners have asked if I have children, as he LOVES kids! 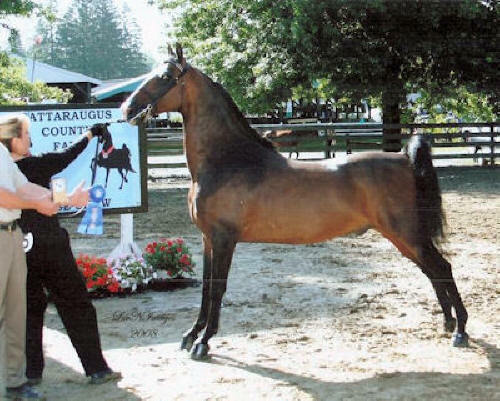 Mature horses with this caliber of show history & training and this level of soundness do not come along everyday. 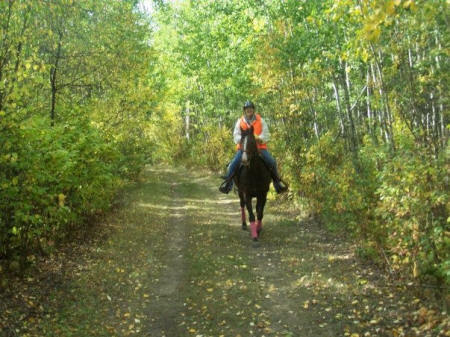 ... you are looking for a top notch lesson horse, or trail riding buddy! Due to wanting to reduce herd numbers, Sparky's price is reduced to $2500 (obo).